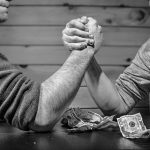 This bi-weekly column covers the latest news from venture capital firms in NYC for the second half of August 2018. 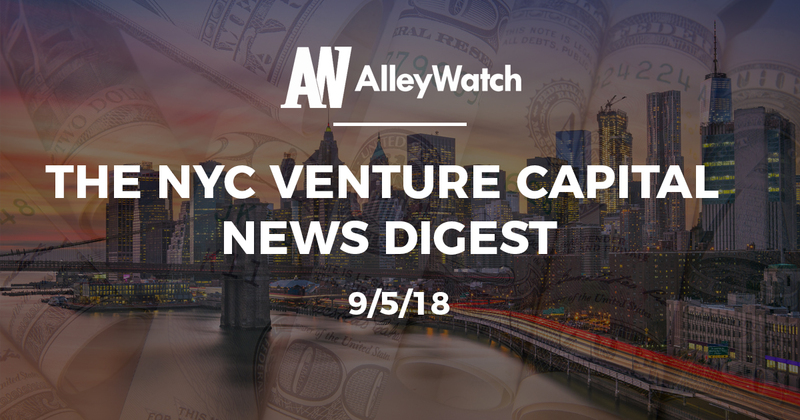 If you have NYC venture capital firm news to submit, please send us an email at vc@alleywatch.com. 645 Ventures has annouced the close of its second fund at $40M. LPs in the fund include the Andrew W. Mellon Foundation, Princeton Universitys endowment, Spelman Colleges endowment, Klingenstein Fields Wealth Advisors, Albert Wenger, General Partner at Union Square Ventures; Ken Chenault, Chairman & Managing Director at General Catalyst; Howard Morgan, co-founder of First Round Capital and Chairman of B Capital; Scott Maxwell, founder of OpenView Ventures; Neil Mehta, founder of Greenoaks Capital; Ben Levin, co-founder of Level Equity; and Neil Malik, founder of K1 Capital. Fund I closed in 2016 with a total commitment of $8M. Founded in 2013 by Aaron Holiday and Nnamdi Okike, 645 Ventures has made investments in over companies including Nanit, Hullabulu, Eden Health, Fly Labs, and Iterable. 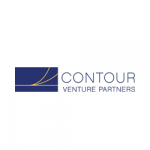 According to a recent SEC filing, Contour Venture Partners has held its first close for its fourth fund at $20M. The company had filed with a $75M offering with the SEC in February. Founder in 2001 by Matt Gorin, Contour Venture Partners has made investments in over 50 companies include OnDeck, Datadog, Ellevest, ShopKeep, Ticketfly, Movable Ink, and BounceX. According to a recent SEC filing, Corigin Ventures has held its first close for its second fund at $22.1M with a total offering of $50M. Founder in 2013 by Ryan Freedman, Corigin Ventures has invested in over 35 companies including Wheels Up, Bowery, Compass, Latch, Meural, and Transfix. According to a recent SEC filing, food and beverage-focused AccelFoods has filed for paperwork for its second fund. The offering is for $45M. Founded by Jordan Gaspar and Lauren Jupiter in 2013, the AccelFoods' portfolio includes Soozy's, Wandering Bear, Harmless Harvest, and Exo. The first fund closed at $35M. A new fund focused on consumer brands, Coefficient Capital, has filed with the SEC for its inaugural fund. The offering is for $150M. The filing lists Andrew Goletka and Franklin Isacson as GPs.